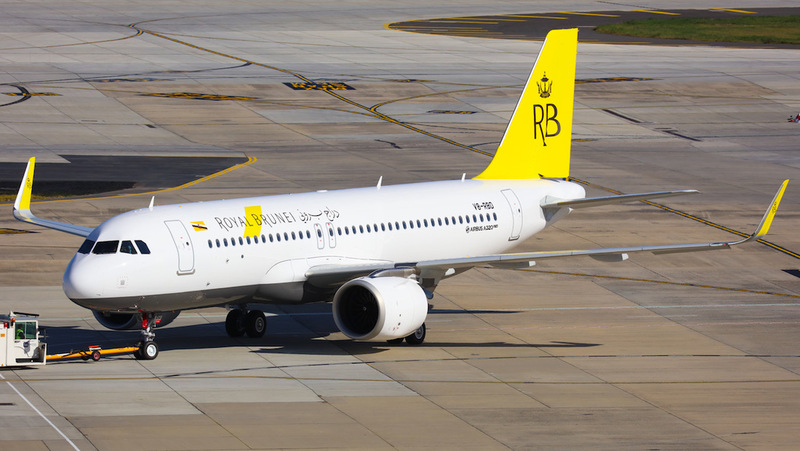 Royal Brunei Airlines (RBA) is adding a second Australia destination to its network from June 2019 when it resumes nonstop flights to Brisbane from its Bandar Seri Begawan hub. The route will be served by Airbus A320neo narrowbodies and operate four times a week, Brisbane Airport said in a statement on Friday. While schedules have yet to be confirmed, the statement said it was currently planned for the inbound flight to arrive in Brisbane at 0445 and depart for Bandar Seri Begawan at 1730 the same day. 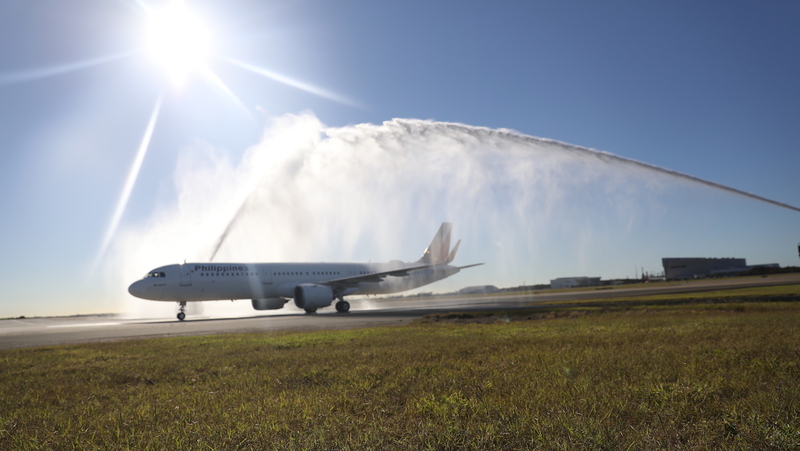 RBA previously served Brisbane in 2011 and the airline’s chief executive Karam Chand said it was great to be heading back to the Queensland capital. RBA has seven A320neos its fleet. The aircraft, powered by CFM LEAP-1A engines, are configured with 12 business class seats and 138 economy class seats for a total of 150 and earmarked for both growth and the replacement of its A320ceo fleet. The airline has withdrawn four A320ceos as it has introduced the A320neo to the fleet. It continues to operate two A320ceos. Airbus lists the A320neo as having a range of 3,400nm in a typical two-class configuration of 165 seats. Bandar Seri Begawan-Melbourne is 2,940nm. Currently, RBA’s sole Australian route is a daily nonstop flight to Melbourne with Boeing 787-8s. Like the Melbourne service, the four times weekly flight to Brisbane was expected to support RBA’s flights to London. The airline recently began flying nonstop between Bandar Seri Begawan and London Heathrow, having previously served the United Kingdom capital with a one-stop routing via Dubai. Brisbane Airport said it secured the new service from RBA with the support of Tourism Events Queensland and the state government’s attracting aviation investment fund. Further, the airport noted Bandar Seri Begawan would be the 33rd international destination from Brisbane, with RBA the 34th international airline to serve the city. “These new direct links will also expand tourism, business and trade opportunities between Queensland and Brunei,” Brisbane Airport chief executive Gert-Jan de Graaff said. “It is also great that new longer range narrow-body aircraft such as the A320neo is now able to make direct flights into Brisbane more viable than ever, an opportunity we are working to expand on in the future,” Mr de Graaff said. RBA will be the latest South East Asian flag carrier to deploy the next-generation narrowbody aircraft to Brisbane. In July, Philippine Airlines (PAL) started nonstop flights between Manila and Brisbane with A321neo equipment. And Air New Zealand started trans-Tasman flights with the A321neo in November 2018, with Auckland-Brisbane the inaugural route. 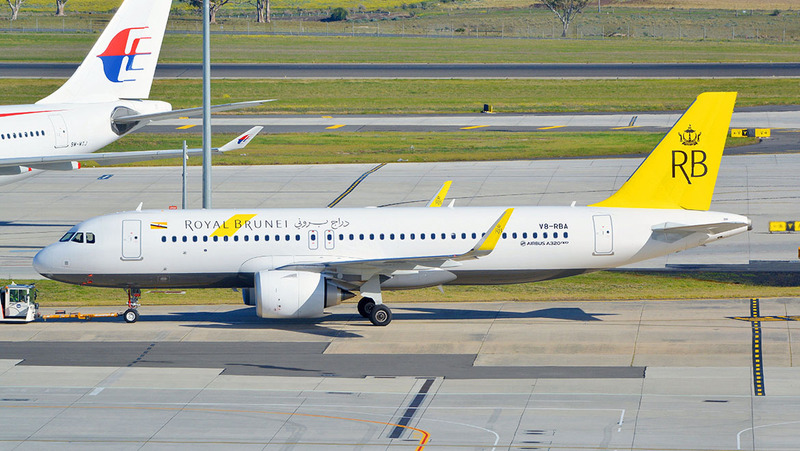 RBA was the first to fly the Airbus A320neo to Australia when it used the aircraft temporarily on the Bandar Seri Begawan-Melbourne route in August 2018 while its Boeing 787-8s were unavailable due to engine inspection requirements. great news. The more competition the better. Apparently they won’t supply alcohol on their flights, but will allow you to drink & they will supply the mixers/ice. Presume this means you drink your duty free booze ? I thought at the time that the A320 flights to Melbourne could’ve been used as a trail to fly else where, hopefully it’s a successful route. I may be wrong but I thought the 787s were out of service as they had to be upgraded with better crew quarters for the non-stop BWN-LHR route, not because of engine issues. It’s the same reason why the Hi-Fly A343 was leased. Years ago friends of mine were flying Royal Brunei back to London from BNE when the Icelandic volcano shut down European airspace for about a week. Their flight turned around halfway between Brunei and Dubai and the airline put them up in a 5 star hotel for a week all expenses paid. They offered to fly them back to Brisbane free of charge to wait it out but my friends chose to stay in Brunei. They said the airline was amazing in every respect and gave them updates often – setting up a kiosk in the hotel. They can’t say enough good things about how it was all handled. RBA…what a great airline, been to LHR from Perth twice with them, kind and considerate cabin crew ( not like the lazy mob from a gigantic ”Middle East airline ”) Coffee and tea served in decent size mugs/cups not the prissy little containers offered by their competitors. Do hope they return to PER, now that ETIHAD has gone and EK reducing. They would be very welcome. Please come back ! Bring them back to Perth, they were always a good option when heading north. Glad heard that Royal Bruni back in brissy. I fly all time with company but time coming back sure not good. Service is WOW…… so can’t drink i wish all air lines stop drinks as their too many drunks upset apple cart.